With the opening track “Corduroy” from Mermaids on the Verandah rocking me back, I was awash in a super intoxicating piece of psychedelic British pop music that held my attention as little else has over the last couple of months, so I was anxiously waiting as the rest of the album played out, hoping for more of this bright refined sound. Running down the same path as “Corduroy” was “Comes Home Late Again,” though from there the album seemed to go sideways until the song “Shakes Me Too” wandered from my speakers, feeling that the band had gotten back on track. These numbers, along with “Misadventure Blues” from a previous album are dreamladen wasted neo-psychedelic pop at it’s very best, songs expertly woven, designed to keep you couch-bound, ones laced with hazy layers of intoxication and swaggering delights, nearly too cool for words … sadly for me, the rest of their nocturnal adventures were not as delightfully constructed as the four numbers I’ve chosen to ride with through the summer. The aforementioned are the only tracks that the band seems to own, to whom they owe nothing else, because the rest of the material comes off as very different, yet beholding to Marc Bolan on “My Baker,” while others conjure memories of Townes Van Zandt, The Grateful Dead and surprisingly The Stone Roses, seeming to be attempting to be all things to all people in the psychedelic community. To that end, there is a quote regarding the band which pretty much defines where Send Medicine’s heads are, “At the moment they seem to be experimenting with all the ideas that they can throw in, possibly to pickup on one strand and hang onto it.” And that’s my point, they seem to be using this record to find themselves, when that aspect of their nature should have been refined and disseminated long before they commented themselves to vinyl. Musical taste is entirely subjective, so based on the tracks I loved, you might just find more that sparkle your ears and give you a larger collection to dance with. As for me, I dearly wish that I’d simply downloaded the material that shimmered me the most, where I could add these songs to a collection of material by Sends Medicine that I’m sure will grow over time. Great album. Pay attention to these guys! Give it another listen. This is a great album!!! Go back and listen to their music before this album. The glory of the music is the difference in every song. 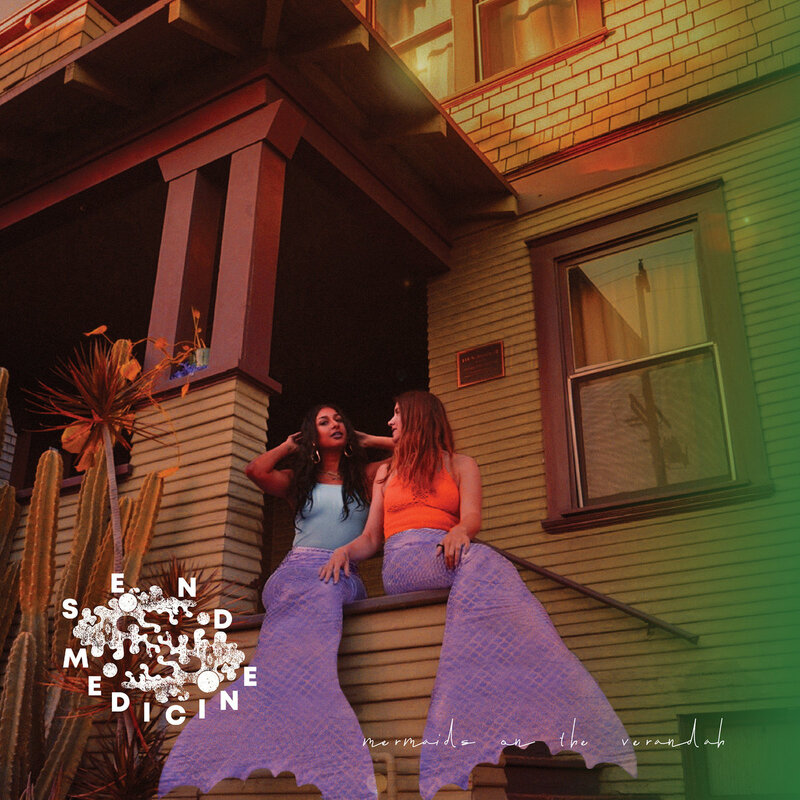 Send Medicine are definitely a band to keep on your radar.